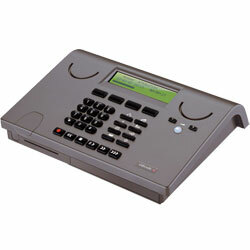 - Call Recorder IP, multi-function, LS-120 disk drive, 60 hour storage. OC-CR-1381 - Call Recorder IP, multi-function, flash memory, 8 hour storage. OC-CR-1390 - Call Recorder IP, multi-function, 2,600 hour hard drive storage. OC-CR-1392 - Call Recorder IP, multi-function, 5,200 hour hard drive storage.